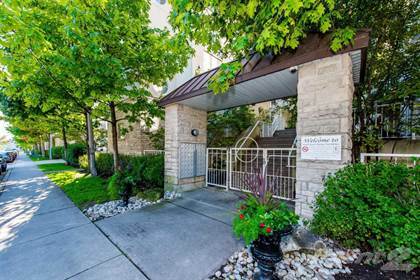 Stunning Renovated Townhouse, South Beach Marina Fronting On Lake Ontario. Rarely Offered, 1 Bdrm, 1 4Pc Bath, Open Concept, Modern Suite Featuring Grey Laminate Flooring, High Gloss White Kitchen Cabinetry, Ss Appl, Quartz Counters, Standup Shower, Ensuite Laundry & More. Huge Terrace For Entertaining. Perfect For First Time Buyers/Investors. Move In/Rent Out & Cover Your Monthly Expenses. Breath-Taking Sunsets/Sunrises Over The Lake & Gorgeous City Views! Hi, I'd like to find out more information about 38 Stadium Rd. Thanks so much!